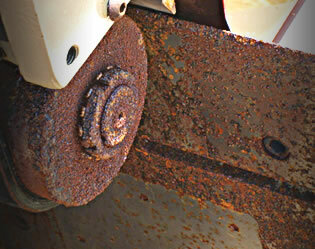 Billions of manufacturing dollars are lost every year due to corrosion, literally robbing you of time and profit. 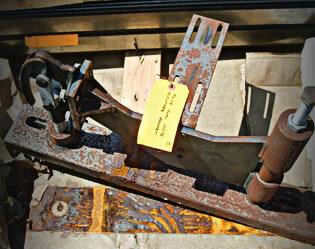 ARMOR Protective Packaging® offers time/cost-saving corrosion management solutions that prevent and remove rust. 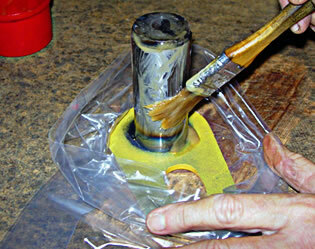 At ARMOR, we recognize that offering a high-quality, cost-effective product is only half of the job. Providing unsurpassed customer service is just as important and is the backbone of our company’s oath, To Serve and Preserve™. Part of our service is educating our customers on the causes, types and cost of rust, along with the methods of preventing and removing rust and corrosion. 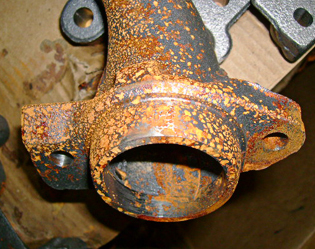 On these pages, you’ll find much of what you need to know about rust and corrosion to make informed decisions about clean, safe and easy prevention.